The story of two talent agents and their three troubled boys, heirs to Hollywood royalty; a sweeping narrative about fathers and sons, the movie business, and the sundry sea changes that have shaped Hollywood and, by extension, American life. 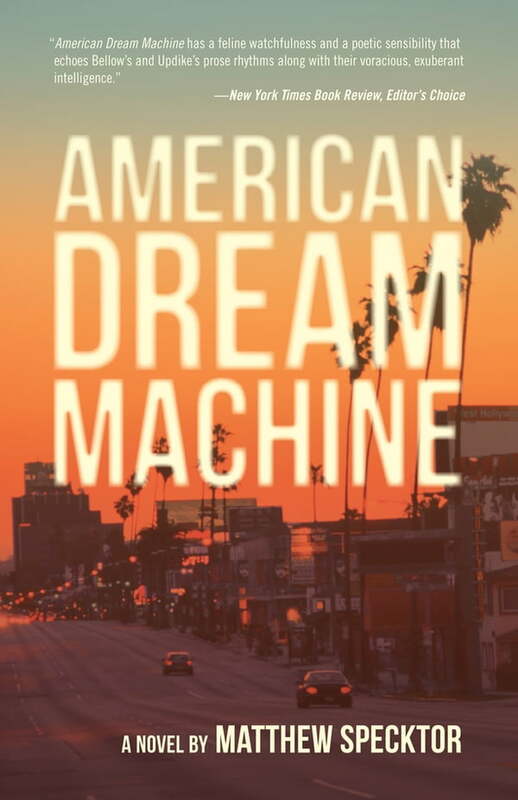 American Dream Machine is the story of an iconic striver, a classic self-made man in the vein of Jay Gatsby or Augie March. It's the story of a talent agent and his troubled sons, two generations of Hollywood royalty. It's a sweeping narrative about parents and children, the movie business, and the sundry sea changes that have shaped Hollywood, and by extension, American life. Beau Rosenwald—overweight, not particularly handsome, and improbably charismatic—arrives in Los Angeles in 1962 with nothing but an ill-fitting suit and a pair of expensive brogues. By the late 1970s he has helped found the most successful agency in Hollywood. Through the eyes of his son, we watch Beau and his partner go to war, waging a seismic battle that redraws the lines of an entire industry. We watch Beau rise and fall and rise again, in accordance with the cultural transformations that dictate the fickle world of movies. We watch Beau's partner, the enigmatic and cerebral Williams Farquarsen, struggle to contain himself, to control his impulses and consolidate his power. And we watch two generations of men fumble and thrive across the LA landscape, learning for themselves the shadows and costs exacted by success and failure. Mammalian, funny, and filled with characters both vital and profound, American Dream Machine is a piercing interrogation of the role—nourishing, as well as destructive—that illusion plays in all our lives.